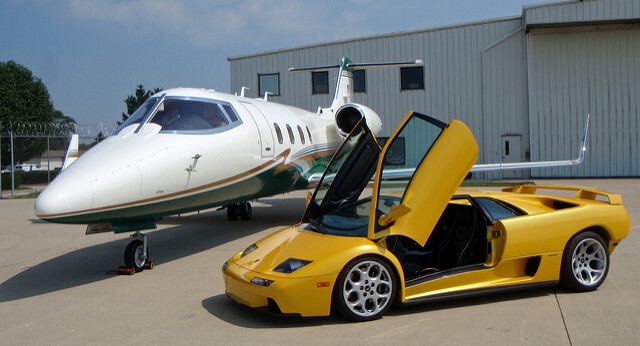 The rich and famous are well known for their toys, and one of their favorites is luxury cars. Nothing screams lavish and privileged like envious, sleek, eye candy that is built for power and speed. There are only a few brands that achieve this goal, but more especially the Lamborghini is at the top of the many lists. Luckily for us, not all of these top cars are in the stratosphere financially and can fit into your budget. There are quite a few on the market that will bring your dreams of owning one of these exotic Italian machines, right to your front door. Continue reading as we explore the top five affordable Lamborghini model cars out there on the market. This car is attractive and sleek; however, it is not as expensive as some of the other models from this brand. The designers released it on the market from 2003, and it has done quite well over the last fifteen years. There are almost 15000 of this best seller, and if you can get a used Lamborghini Gallardo, you would have certainly caught quite a deal. Generally, the asking price for this beauty is approximately $100,000, and it is truly worth it. If you want a bit more style, why not go for the drop top to enjoy that summer sun and have the wind blow through your hair; it is only $10,000 additional. This brand’s model is no longer considered the bigger version of the car. 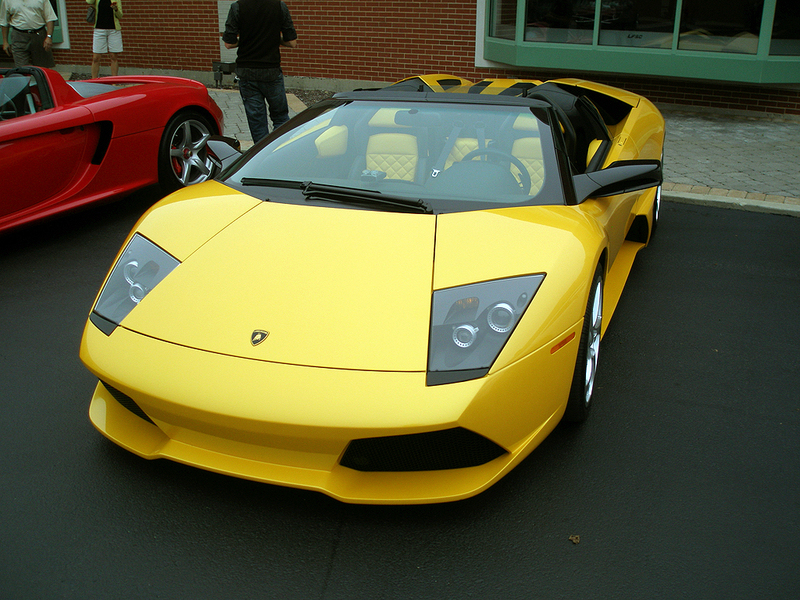 That is now attributed to the Lamborghini Avendator, which was designed in the same year. This speedy beauty has a V12 engine under the hood, which will guarantee you zooming landscapes, in your periphery. The Lamborghini Murciélago is a favorite of people who consider themselves devoted purists of the brand, who are not intrigued as much in the Lamborghini Gallardo. In terms of the cost to buy this gorgeous, sleek, affordable Lamborghini machine; the asking price is generally around the range of $130,000 – $150,000. 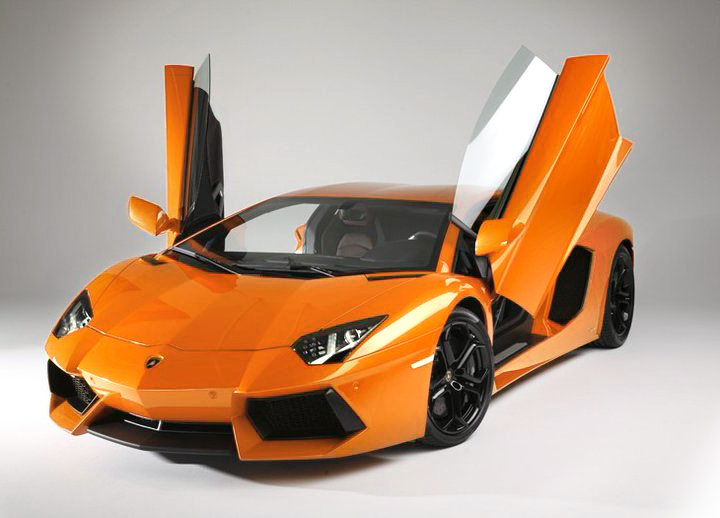 There is another version, the Lamborghini LP460 than will take you to the $200,000 bracket. Take consolation in the fact that these Lamborghini cars, are actually worth twice as much when purchased new. Another of the envious models in the Lamborghini stable is the Lamborghini Diablo. She is definitely devilish. She is smack dab in the middle of the more up-to-the-minute Lamborghini Murciélago and the older, iconic Lamborghini Countach. It is definitely the middle child of this stable. You will note that it is a little bit more laid back and easy in design than the other models, which reflect the spike in designing this brand’s cars with spoilers or scoops. Yes, this is certainly a better-looking, affordable Lamborghini, preferred by many, compared to the other models. The Lamborghini Diablo will not surpass your budget of $180,000 to $200,000. Cars in its class can cost you upwards of $280,000. Back in the day, when all other luxury brands didn’t have CRVs or SUVs, there was the Lamborghini LM002. It was certainly ahead of the game, before brands like Audi and Maserati. This affordable Lamborghini will outclass and outpace the common Hummer H2, and make those feel more like a sedan than a grand four-wheel drive machine. It too comes with powerful V12 under the hood and equally powerful tires to handle any terrain. It is definitely more stylish than a Land Rover, and more accepted to the posh class model types, who will appreciate the substance this sleek design. 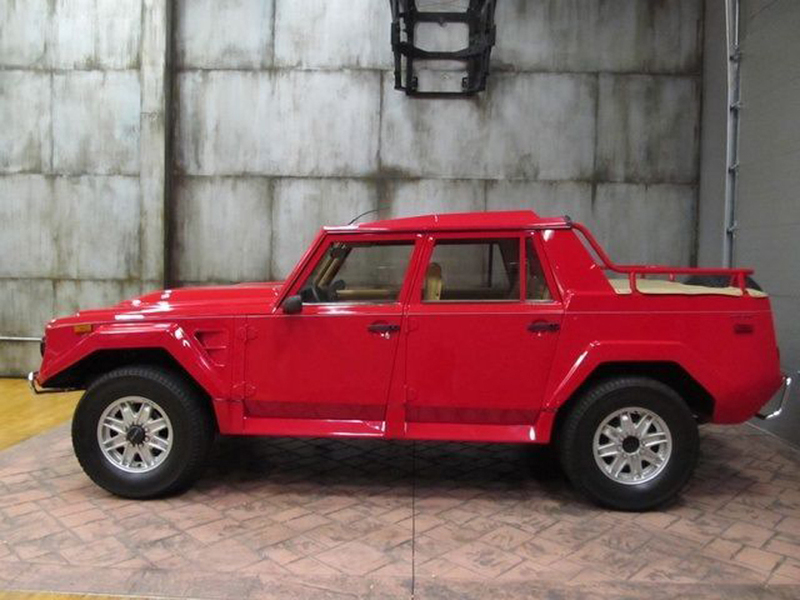 Unlike some of the other models, there are not too many of these Lamborghini LM002 models around. For the seven years that they were produced by the manufacturer, only 400 were released unto the market. These unique beastly machines can cost you anywhere around $300,000 to $400,000. With its ‘Back to the Future-esque’ design this model is a real eye pleaser. People from the 80s probably posted pictures, in their rooms, of this lustrous beauty. 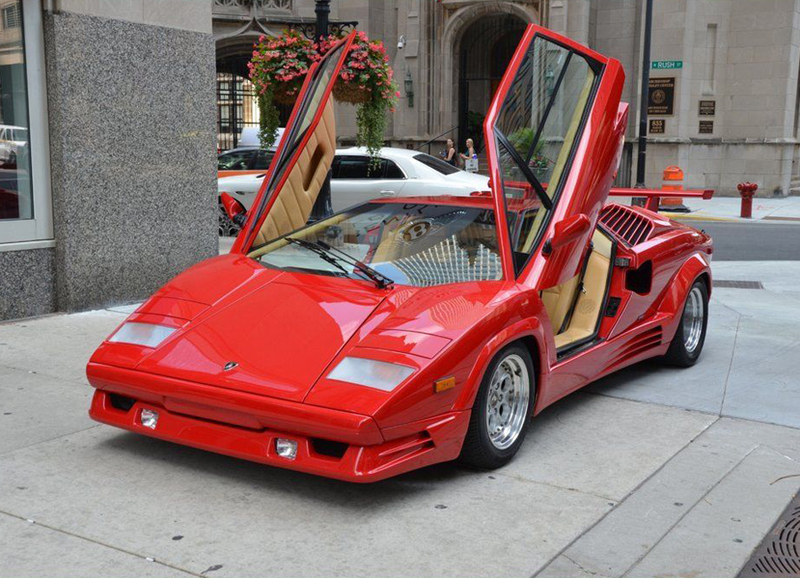 The Lamborghini Countach will have you salivating to have one hidden in your garage with its modern scissor-style doors. This affordable Lamborghini car will take you back nearly thirty years. To many, it is considered the penultimate, luxury Lamborghini, which has brought much loyalty to the brand over the years. Since its conception, many years ago, three other V12 versions have been released on the market. The Lamborghini Countach is a great car, which has stood the test of time and unlike more common brands, they are of high value, even second hand. So if you are dreaming and salivating at the chance of attaining that sleek beauty that you have always had pinned up in your room, when you were younger, be prepared to spend around $350,000 – $500,000 on these Lamborghini Countach lovelies. You will be that much closer to riding off into the sunset with your dream girl by your side. The Lamborghini brand has withstood the test of time and continues to produce top-notch beauties, like the Lamborghini Huracan. One of the first designs was the 350GT, and back in the day, you could get those for $40,000, but they are probably priced closer to $120,000 now. If you happen to get a better deal, ensure that they have been restored properly and that you are not being swindled for your money. Buying cars second hand requires great attention to detail and the wiliness to shop around. Look for reference, if necessary to protect your investment and prepare to enjoy a great car. You do have to keep in mind that the upkeep of these cars can be costly, so put aside your car maintenance budget. Being informed is also advised. This you can do by scoping out the internet. However, nowhere, is better able to advise you about any model you have selected, than the Lamborghini website or blog. There you will find a great resource of information on car parts, maintenance, new designs and historical data as well. Good luck on your Lamborghini hunt!